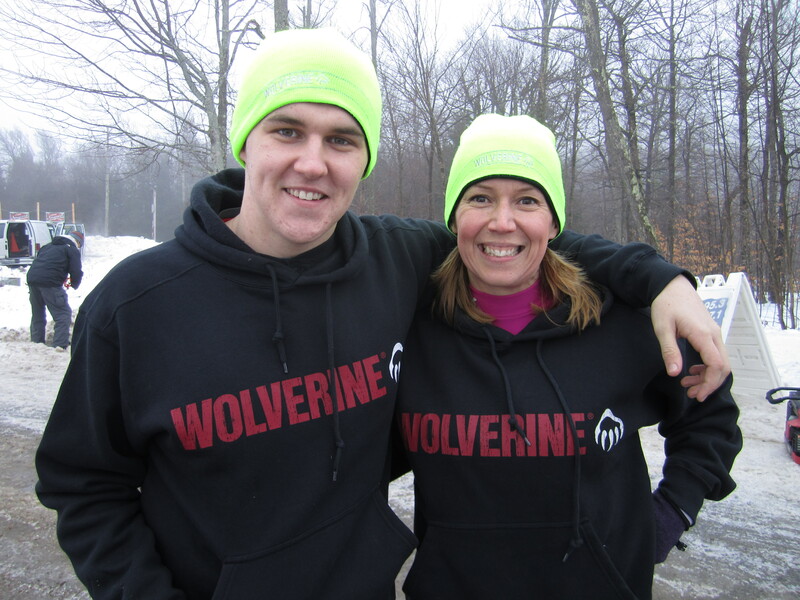 We’ve blogged about the Extreme Wolverine Challenge before – a Stratton Mountain based charity obstacle course race that was launching off the winter OCR season for New England. We are very fortunate that Tara Roch was able to represent the Spahtens at the race – and has written a review for us. This is going to become a regular series, so I hope as the weather warms up and more folks come out of hibernation, we can support and race this one more frequently! This was MCDs first race and I think they did a stellar job. Pre Race – Registration was easy enough online through race wire. The price was a bit steep at $85, but when charities are involved I never feel bad about the race fee. 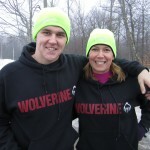 About 10 days prior to the race, I got a call from the RD saying that my son and I were both randomly chosen to get fully outfitted by Wolverine Boot and Apparel. This gift included boots, socks, hat, henley shirt, pants, hoodie, and coat. I wondered how my son and I were both lucky enough to both get selected especially since we have different last names, but I realized we were the only two registered under the NE Spahtens and they were choosing people on teams -WINNING!. I gave the RD, Brian Mattei, our sizes and he had our gear ready for us at registration. That was such a nice bonus and they asked us to pose for photos in our Wolverine hoodie and hat and I wish I had the Spahten flag for this to represent! Parking was a breeze. Stratton is a big resort and the race was held at the Sun Bowl which is down the road a bit from the main lodge. I read the race info on the website because I’m a nerd and I study every detail before every race, but if you’re not like me there was plenty of race signage pointing you in the right direction. We made our way to the Sun Bowl and we parked a stone’s throw away from the start line for FREE. The race info did say that they would email you heat times two weeks prior to the race and when I didn’t hear anything I emailed the RD and he responded within hours with my start time. I’m not sure if there was a bag check because we didn’t need it as we parked so close but the registration desk and bib pickup was right there in the ski lodge where there were plenty of lockers, cubbies and bathrooms. 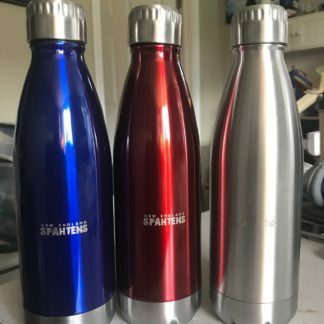 Schwag – Tshirt, stainless steel water bottle, Wolverine wool socks, beer coozie, and coupons. Tire Wall Climb, Tire Stomp, Sled push(around a small track), Keg Carry(around a track), uphill and down hill snowy running, two 10 ft walls that had assistance blocks built in to help so you didn’t need much help, military crawl under non barbed wire/string that was a breeze crawling on snow compared to Spartan knee crushing rocky crawls, Dumpster dash that was two long dumpsters you had to climb in and out of, 10ft ladderlike wall of 4x4s, 4×4 beam carry that you needed at least two –four people to complete, more up and down hill snowy running, snow mountain, crawl through wolfs den, and finally the Monkey Keg bars. The last obstacle was the only one I couldn’t complete along with several others. It was empty kegs chained to a wooden structure and you were to use the keg rims as monkey bars and make your way across them. IMPOSSIBLE and I don’t know if anyone was able to do it. Genius! Because this was a timed race the penalty for failed obstacles was 20 pushups. I did 20 pushups. There were two water stations along the route and volunteers at every obstacle. I found this race to be exactly what I was looking for. I wanted to gradually break into winter obstacle racing and I wasn’t ready to commit to a 8 or 12 hour race in the cold and I thought 5 miles was just my speed. The location for me was key as its only 2 hours from my house so an easy day trip with no overnight stay required. The obstacles were all very manageable and I found the hardest part to be running in the snow much like running on the beach. The weather was perfect and I was warm after the first 2 minutes. We were done in just over one hour and the awards ceremony was scheduled for 3:00 and we couldn’t stay that long, but the awards for top finishers were monies given to the racers chosen charity. Race wire sent me a txt by 5pm with my results which was nice. Overall I was really happy with this race. The course was great and being a small race there was no wait at obstacles. The RD was humble and responsive. The obstacles were not much of a challenge for me, but I’m a seasoned Spartan and Mudder and for my first cold winter race this was just my speed. The uphill snowy running was definitely a challenge. It was well organized and I really love supporting smaller organizations like this trying to break into the growing sport of OCR. There are two more races scheduled for May 18 and Oct 19 and I definitely recommend checking at least one of them out. MCD Challenge will be putting on the Extreme Wolverine Challenge – you will already have seen the post with their radio spot in it (and this is now being broadcast) – and I have been chatting with the director and CEO, Brian, to get some more information to share with the Spahten community. We have a 5 mile obstacle endurance race at Stratton Mt. in Vermont on Jan .12th 2013. We have 22 military style obstacles and instead of doing it in the mud we are doing it in the snow. We also have two other races scheduled at Stratton one is in May and the other is in October. 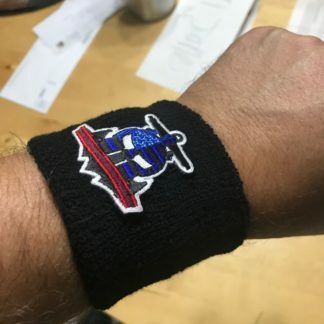 We are benefiting two charities ,Forever Our Heroes and the Stratton Mt Foundation.Forever Our Heroes is a non profit that benefits police ,firemen , military families and correctional officers families. In our races we have another charitable giving opportunity also.We have 6 divisions Civilian, Military ,Police,Fire,Corrections,and Educators. the top 3 teams in each division get a chance to win prize money,to donate to the Charity of there Choice,Cause ,Family , who ever they would like to donate to. Five dollars of every entry fee of each participant in there division goes into the prize pool for that division, to be paid out to the top three teams. 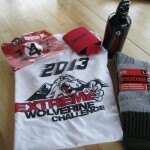 Extreme Wolverine Challenge will also donate 75% of the profit to Forever Our Heroes and the Stratton Mt. Foundation.Two awesome Charities. People can go to our site and get all the information at: www.mcdchallenge.com. Thanks!! We will have a village with heated tents and 2 big ski lodges people can hang out. There will be a lot of things to do.We have a party the night before after registration for all the racers and sponsors. 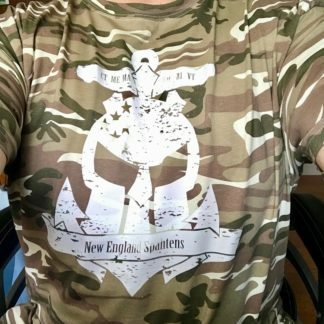 If you’re running this one – be sure to start a New England Spahten team – there are cash prizes available! BTW, I’ve talked to the CEO, and some of the obstacles sound … cool!